Louise completed a 5 year honours degree at the London School of Osteopathy, graduating in 2007. Louise then worked as an Osteopath in London until 2011, when she relocated to Norfolk with her family and set up practice. Between 2007 and 2013 Louise also lecturered at the London School of Osteopathy on osteopathic technique and clinical examination skills. Louise believes that each person she treats is an individual with their own unique set of circumstances. She enjoys the challenge of working with people to get to the root of their problem, helping them to be pain free and function well. Louise really enjoys treating patients of all ages with a wide variety of problems. Louise uses a range of different treatment techniques that she tailors to the individual patient. 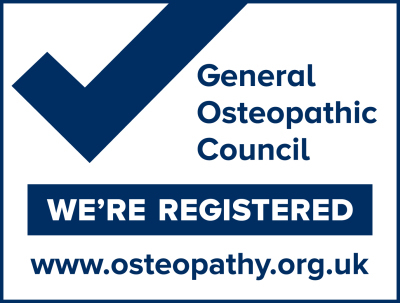 These include structural, classical and cranial osteopathy. Louise has an interest in treating shoulder problems and has gone on to study the Neil Asher Technique for the frozen shoulder and complex shoulder problems. 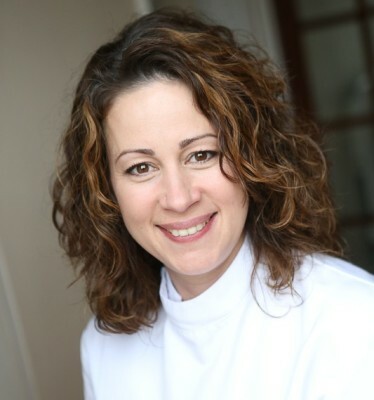 Louise has a particular interest in treating babies, pregnant women and post-natal mums and has completed post graduate training in cranial osteopathy, pregnancy related pain and the unsettled baby. Andy completed a 5 year honours degree at the London School of Osteopathy, graduating in 2007. Andy subsequently worked for the principal of the school in a private practice in central London until 2011, when he moved to Norfolk with his family to enjoy a more rural lifestyle and set up his own practice. 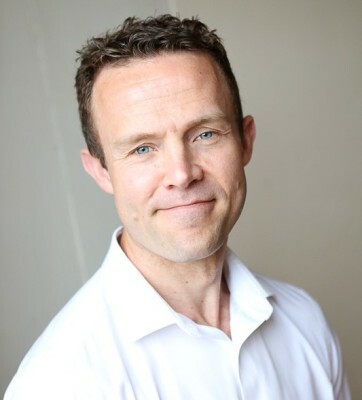 Andy has a wealth of knowledge from over 20 years' experience working in health and exercise. He has worked with elite sports men and women from a number of sporting disciplines including cycling, horse riding, badminton, rugby and athletics. Andy is passionate about strength and conditioning, and biomechanics. He applies his expertise in this area to all of his patients, constructing individualised treatment programmes that offer relief for the presenting complaint, helping to identify any maintaining factors and rehabilitation. Andy is a keen sportsman who started out playing rugby and currently enjoys a combination of cycling and weight training. As a sportsman himself, and having experienced injury, Andy understands only too well the impact an injury can have on an individual in terms of their ability to perform the sports that they love, as well as their sense of wellbeing. In addition to his keen interest in sporting injuries, Andy is passionate about work related postural correction and prescriptive exercise. Andy believes that it is essential to understand the individual patient and ascertain their own balance of strength and mobility as this can be the key to unlocking longstanding pain patterns.